Cryptohopper has partnered with Huobi to bring hoppers several benefits when hopping on their exchange such as greatly Improved Connectivity! In the tutorial below we will explain how to buy bitcoin through Huobi. 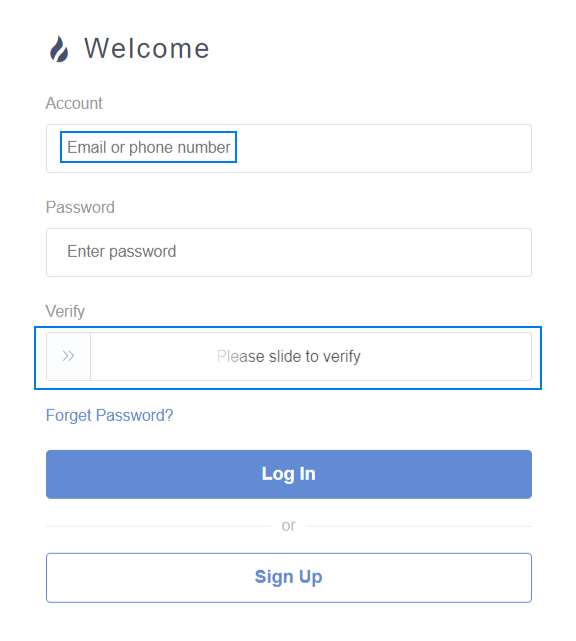 Step 1: Visit Huobi If you already have a user account, click “Login” and skip Step2. If you don’t have a user account，click “Sign Up” first. 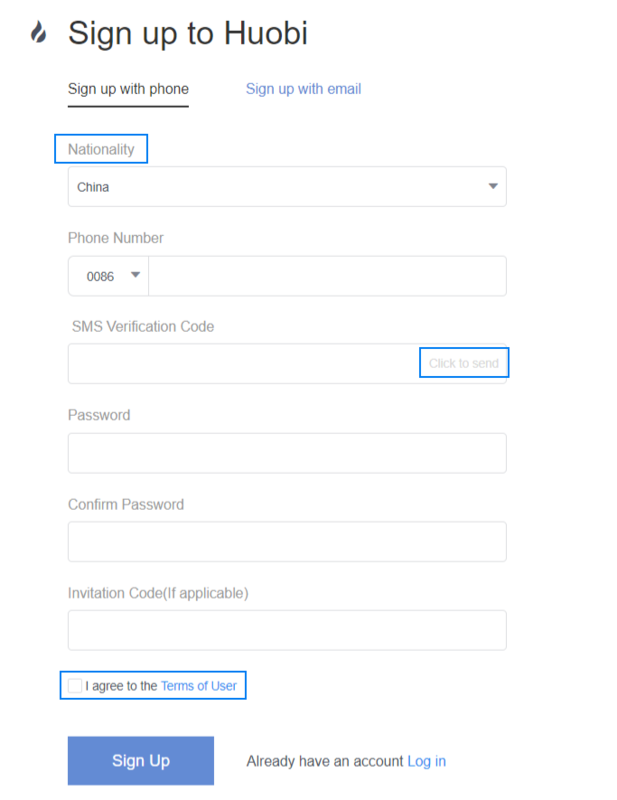 Step 3: click "Log In" in the upper right corner, enter your account (the registered phone number), and password. Drag the slider to the right, then click "Log In". Step 4: Select the digital asset you want to trade (taking "Buy BTC" as an example), choose the price and the payment method as your wish, and click "Buy BTC". Step 5: Enter the total/amount you wish and click "Confirm". Step 6: On the order page, confirm the amount (total) and payment method of the order. Transfer your payment to the seller within the limit time. After transfer, please make sure you click on "I've Paid". (Please note that you need to transfer your payment to the seller directly according to the payment method required by the seller. Step 7: In the "Confirm Payment" pop-up window, click "Confirm". Then, wait for the seller to release the digital assets. Step 8: After the seller releases the digital asset, the transaction is completed. You may click "Transfer Now" to transfer your digital assest from your OTC Account to Huobi Pro Exchange Account. You may check the digital assets that you just bought by clicking "Balances" in the upper right corner.